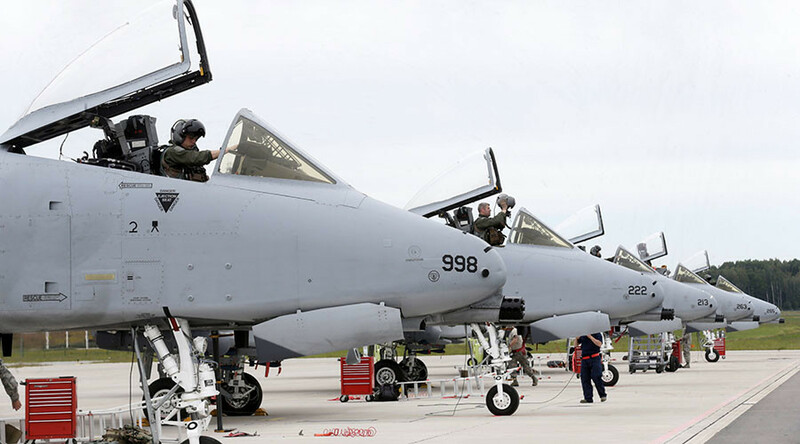 The US Air Force could soon be forcing pilots to stay in the service against their will, according to the chief of the military unit's Air Mobility Command. It comes amid an exodus of pilots leaving the Air Force for jobs at commercial airlines. General Carlton Everhart told Roll Call that he has spoken with airline executives about the huge number of pilots leaving the Air Force. “I said to the industry...if we can't meet the requirements, the chief could drop in a stop-loss – and you need to understand that,” he said, referring to the practice of forcing Air Force personnel to stay in the service beyond their period of commitment. Everhart and other Air Force generals will join General David Goldfein, the Air Force's chief-of-staff, in a meeting with US airline executives at Andrews Air Force base on May 18. They will also be joined by representatives from other military branches to discuss the matter. The goal of the meeting will be to find a way to solve the exodus of Air Force pilots to commercial airlines in a way that works for both the military and the industry. 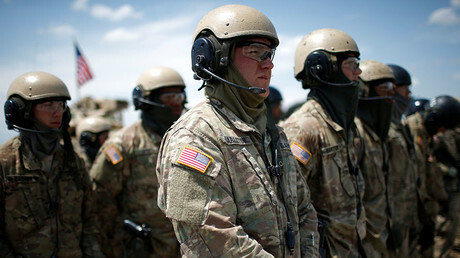 The Air Force is short 1,555 pilots across its active, Reserve and National Guard forces, the Hill reported last month. Of those, 950 are fighter pilot positions. Everhart spoke of the challenges caused by pilots fleeing the service, particularly when it comes to Washington's fight against Islamic State (IS, formerly ISIS/ISIL). “If I don’t have pilots to fly, the enemy has a vote, and if I can’t put warheads on foreheads, then [IS] is winning,” he said. 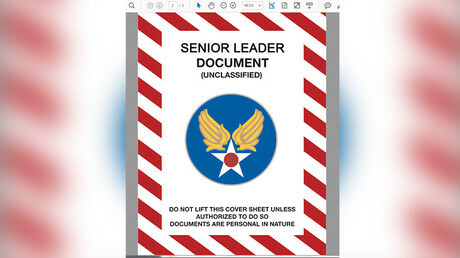 The Air Force is already considering a number of options to combat the problem, Lieutenant General Gina Grosso, the deputy chief of staff for manpower, personnel and services, said last month. Among the possible solutions include utilizing the military's fledgling Career Intermission Program, which was started to allow pilots to take a sabbatical from the military for several years to fly with a commercial airliner. Grosso said the Air Force is also considering contract extensions for one or two years, complete with $35,000 bonuses for those who sign. Such extensions are extremely rare for the military branch, which typically offers five- and nine-year extensions. However, Everhart said he doubts the money is the reason that any of the pilots stick around, instead implying that a love of country is what keeps them enlisted. He added that the pilot shortage is likely here to stay, despite any efforts made by the Air Force. “If you look at the projections I’ve seen, I think this is going to be a problem for a while,” Everhart said. “Ten, 15, 20 years from now." Pilots aren't the only ones leaving the Air Force in droves. The military branch was some 3,400 short of its required number of maintenance personnel at the end of 2016. As a result, the military is hiring more maintenance staff with less experience, according to officials cited by Roll Call. The Air Force is also experiencing a significant departure of air traffic controllers and cyber specialists, according to Everhart.